If you've been following my blog you will know by now that I love photography and capturing memories. I admit I am the sentimental type. There were quite a few years when I was younger when we didn't have a camera and I miss not having photos from then. Luckily these days technology has advanced so much that all most of us need to do is click a button on our phone to take a photo. Some may even say capturing photos has gone a bit overboard with the launch of Instagram and selfies, but I love the fact that the ability to capture my life through photos is so readily available. My love of photography has also drawn me to photo challenges over the past few years. The only problem is that I'm usually not disciplined enough to stick to the ones that require a photo every day. Usually work would get in the way and by the time I would get home it was dark and too late to get a photo of the prompt. And to be honest other days I just totally forgot. Nevertheless I am still drawn to photo challenges because of the sense of community and the desire to be creative. So, in order to overcome my inability to stick to them and still satisfy my desire to capture creative memories, I decided to create my own photo challenge project. I'm hoping you will all want to jump on the bandwagon and join me too. Go on, make 2014 the year you complete a photography challenge. You know you want to. So, heres the rundown. 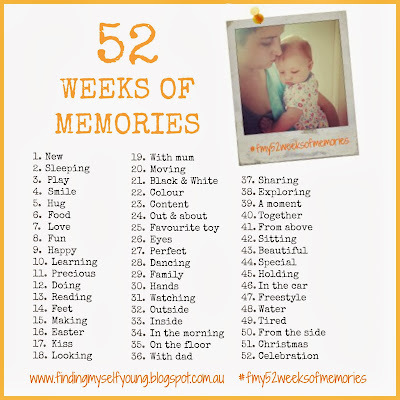 My photo challenge is called 52 weeks of memories, because that's what we will all be creating. Yes that means it goes for a whole year, but don't give up and run away yet. 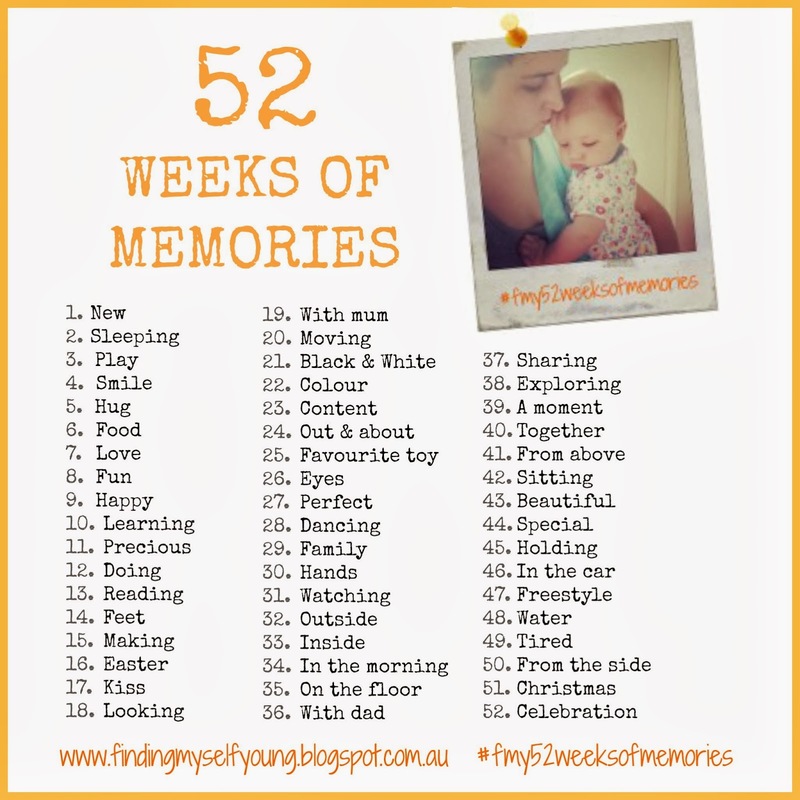 There is only one prompt a week, which means only 52 photos in the whole year. I'm sure most people take more than 52 photos in a whole year so it shouldn't be a huge stretch for people to complete. And if you compare it to the photo a day challenges thats the equivalent of less than 2 months of photos. See, much easier than you first thought, right? UPDATE: The 2017 prompts can be found here. For example, the first prompt is 'New' so you could take a photo of something new - a present from Christmas, a new outfit etc. You could capture a new experience. You could take a photo of the sun rising on a new day. Like it says above, you can be as literal or creative as you like with each prompt. The possibilities are endless, you are only limited by your imagination. I will be using my daughter as my "muse" for the challenge and will be trying to use her for all the prompts. I think it will be great to have a photographic record of how she has grown and changed at the end of the year. You don't have to use a muse or a theme for the photos like me, you can simply be inspired by the prompts themselves. I will be sharing my photos on Facebook, Instagram and via the linky here on the blog each Wednesday. I chose Wednesday because it so happens that the last (and first) day of 2014 falls on a Wednesday. The linky will start next week (8th Jan) so that week 52 falls on the 31st of December. Feel free to share photos on Instagram or Facebook any day during the week. You can share your photos via all three avenues like me or choose your preferred platform. I'm really looking forward to this challenge and I hope you will all join me throughout the year as well. 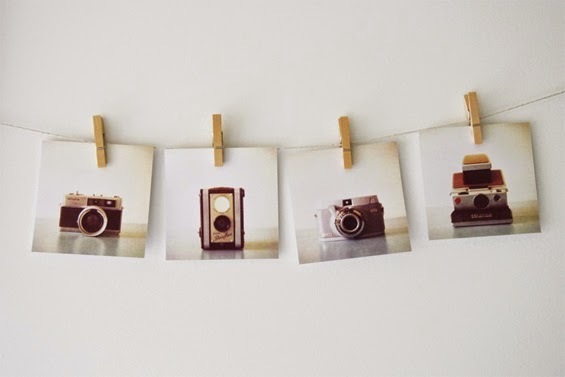 I can't wait to capture beautiful memories and see all of the wonderful photos everyone shares. Awesome! I look forward to seeing your photos. Yep! count me in!!! 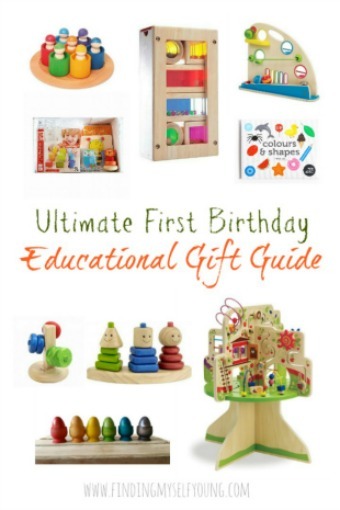 Will you be doing the link up here today for week one?? I'm doing the link up from next week (7th), that way everyone will have the whole week to finalise their photo and then share. 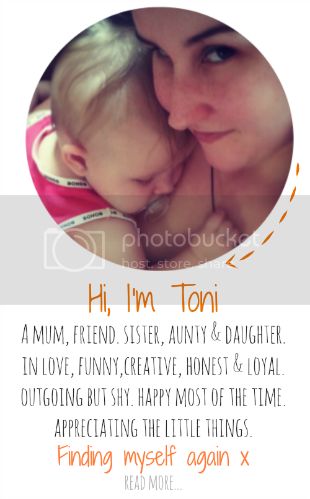 You can share your photos on your blog, facebook or instagram on whichever day you like during the week and just pop back to my blog on Wednesday's to share your post. Sounds great!! Looking forward to it! I mean 8th sorry, baby brain still hanging around. I'm thinking I can manage 1 photo a week - I'm another who has never finished a photo challenge. I'm glad I'm not the only one Nat! I tried to make it as fail proof as possible. Great Kylie, look forward to seeing your pics! This actually looks achievable for me - will do my best to join in, even though I am a week behind already!! !